A swift victory in the Colombian Supreme Court could pave the way for further legal action around the world, as young people increasingly take their climate concerns to court. These 25 young Colombians successfully sued their governments to gain new rights for the Amazon rainforest. 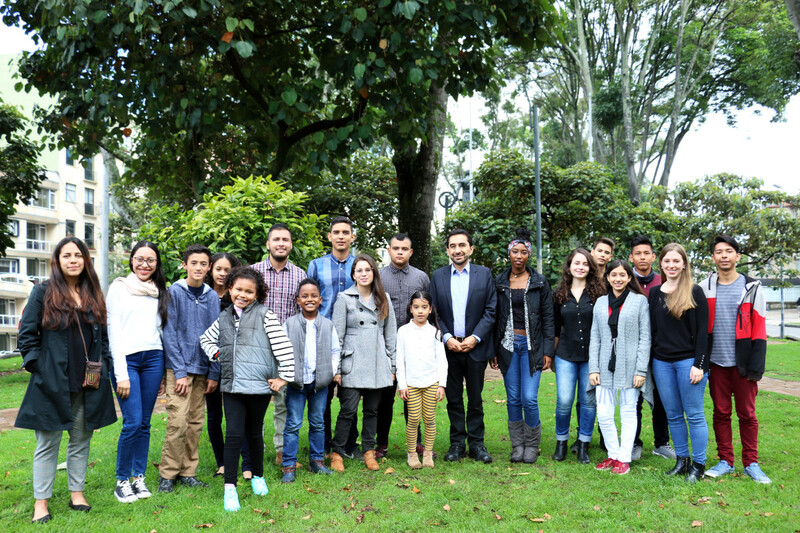 In Colombia, a group of 25 children and young people have just made legal history: They successfully put their government on trial for causing climate change and thereby endangering the fundamental rights of its citizens. Colombia&apos;s Supreme Court agreed with the young plaintiffs that the government had done too little to halt deforestation in the Amazon, despite its commitment to achieve net-zero deforestation by 2020. 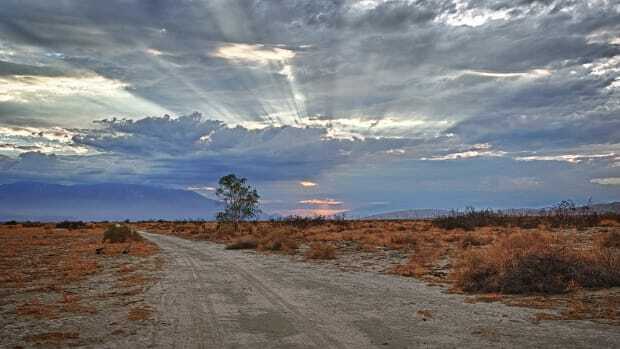 This, the justices decided, amounted to a threat to the plaintiffs&apos; rights to a healthy environment, life, health, food, and water. The judges ordered the presidency and the Ministries of Environment and Agriculture to create an "intergenerational pact for the life of the Colombian Amazon" within five months, and to formulate short-, medium-, and long-term goals to tackle deforestation. The court also recognized that the Amazon itself has rights, and that the state also has a duty to conserve and protect them. "I think it&apos;s unprecedented. I think it&apos;s a landmark case," says 25-year-old Camila Bustos, one of the plaintiffs in the case, who works for Dejusticia, the Colombian non-governmental organization that orchestrated the lawsuit. 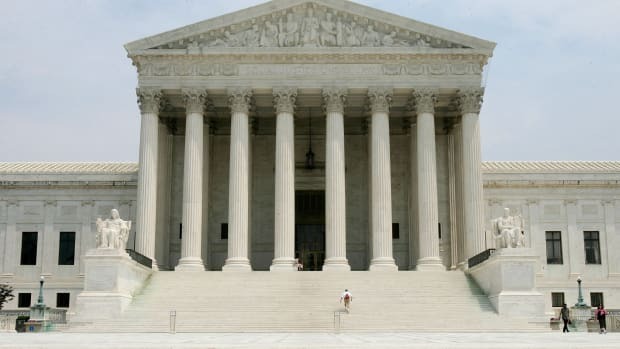 The case closely resembles a lawsuit currently weaving its way through courts in the United States. The Juliana v. United States case is set to go to trial in late October. As in the Colombian case, the 21 plaintiffs are all young people who allege that the government has harmed their constitutional rights to life, liberty, and property by creating a national energy system that contributed to climate change. But the similarities between the American and Colombian youth actions extend beyond the broad facts. In drawing up their case, the lawyers for the Colombian plaintiffs engaged closely with their American counterparts, and purposely strengthened their case by modeling it on the original Juliana complaint. 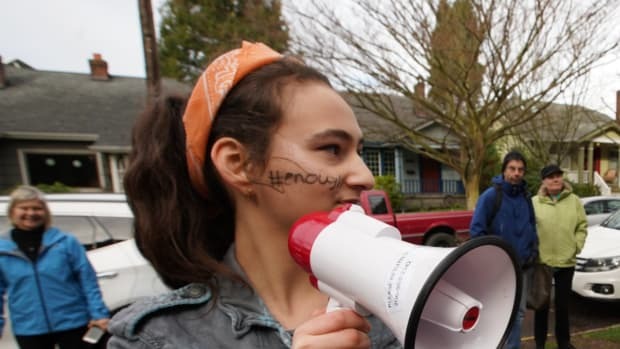 "The Dejusticia case shares a number of parallels with the Juliana v. U.S. case, including elevating the voices of young people to advocate for their fundamental rights to a climate system capable of sustaining human life," says Elizabeth Brown, staff attorney at Our Children&apos;s Trust, which is representing the Juliana plaintiffs. In both cases, the task was to highlight exactly how climate change is affecting the daily lives of the youths involved. This approach has helped both groups overcome one of the biggest difficulties in climate-related litigation: proving damage to a specific person, and then arguing that someone is liable for that damage. Both lawsuits catalogue these damages one by one. In Colombia, for instance, Yurshell Rodríguez, a 23-year-old who recently certified as a scuba diver, fears that her hobby will be impossible if coral reefs continue bleaching in response to extreme temperatures. Seven-year-old Acxan Duque worries he could die in a landslide or flood thanks to increased coastal erosion. And there&apos;s Violeta Posada Riaño, a 22-year-old from the Island of Providencia, who says that decreasing marine resources means that the price of fish has been rising, and that she&apos;s having to change her diet as a result. This approach closely mirrors that of the Juliana complaint, which includes the story of 18-year-old Alexander Loznak, for instance, who just wants to raise children and retire on Maupin Century Farm, the family ranch founded by his great-great-great-great-grandmother in 1868, but who fears that it could be ruined by wildfires, or by the development of natural gas infrastructure nearby. There is also the example of 10-year-old Avery M., who had to postpone her first big backpacking trip to Yellowstone after a decline in white bark pine trees caused the park&apos;s bears to become dangerously hungry. 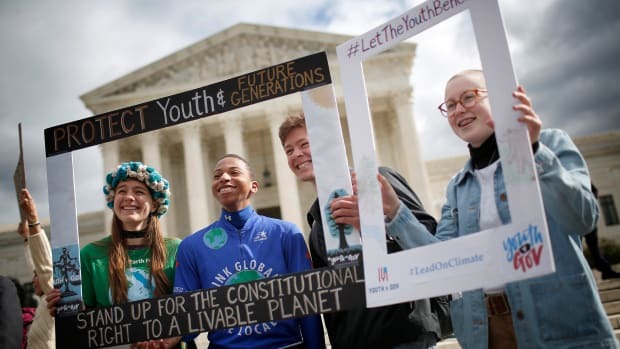 The American youth plaintiffs face a long and steep path toward climate justice that has already included a failed attempt by the Trump administration to dismiss the case—while they filed the case in 2015, it will only go to trial this October. By contrast, the Colombians have achieved victory at comparative lightning speed, thanks to the Colombian legal system, which has a fast-track mechanism designed for cases that concern fundamental rights. 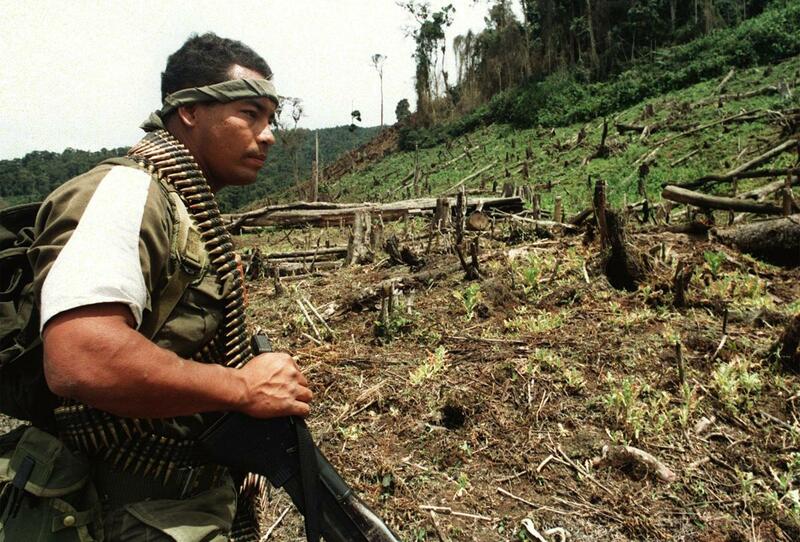 A Colombian soldier looks at a deforested land formerly used by drug traffickers for poppy plantations. Given the disparate national contexts, the Colombian case also differed from Juliana in its explicit focus on deforestation. Colombia&apos;s Ministry of Environment has confessed that it is struggling to achieve its net-zero deforestation target. Indeed, deforestation increased by 44 percent to 690 square miles in 2016, compared to the previous year, mostly in areas that were once controlled by the Revolutionary Armed Forces of Colombia (FARC). The government signed a peace agreement with FARC in 2016, but that created a power vacuum in the country that left vast swathes of forest vulnerable to illegal logging and mining activity. While it still controlled these areas, FARC maintained strict limits on logging, partly to protect the guerrillas from government air raids. The plaintiffs are now waiting to see if their victory will undergo further constitutional review. Bustos says a challenge is likely, given that it was such a precedent-setting case. Even if the outcome stands, the plaintiffs will then have to ensure that the government keeps its end of the deal. "In Colombia and many other places in the world, we have beautiful laws and legislation, but implementation is where it happens—where we see the difference between practice and what&apos;s on paper," Bustos says, adding that the financing and timeline for the actions ordered by the judges remain unclear. "That is a task for us and civil society and Colombians to take on, to make sure the orders of the judges are fulfilled." The Juliana case was not the only legal inspiration for the Colombian case. 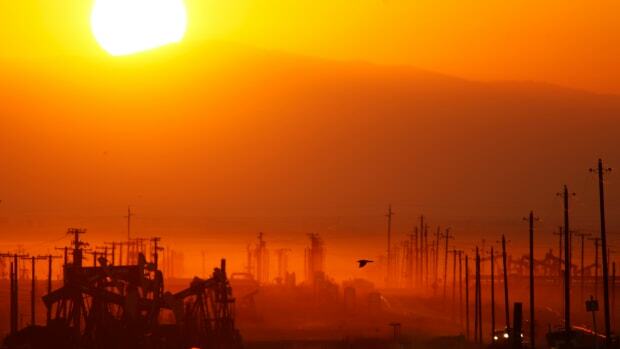 A wave of climate litigation has been set in motion in recent years. Many of these cases have been brought by children, with support from Our Children&apos;s Trust. 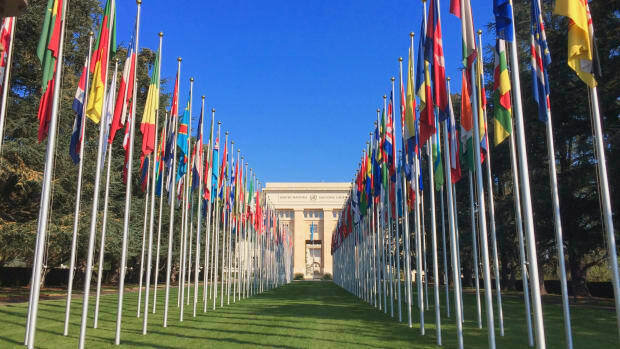 In the Philippines, for instance, the group submitted an amicus curiae brief to the country&apos;s Honourable Commission on Human Rights, supporting a petition by 18 Filipinos accusing 47 global carbon producers of human rights violations and harms stemming from climate change. "The process of thinking together about these novel cases is very useful. It also speaks to the nature of the phenomenon. It&apos;s a global problem, and we&apos;re trying to coordinate our actions globally. I find that really empowering," Bustos says. The success in Colombia provides a foundation that other climate lawsuits could build upon in the future, including the Juliana case, according to Brown. "This victory is both an inspiration and a global precedent that we will build upon when we take the Trump administration to trial in late October," Brown says. "In the meantime, we look forward to supporting these young people, Dejusticia, and their lawyers in enforcing the bold remedy ordered by the Colombian Supreme Court."